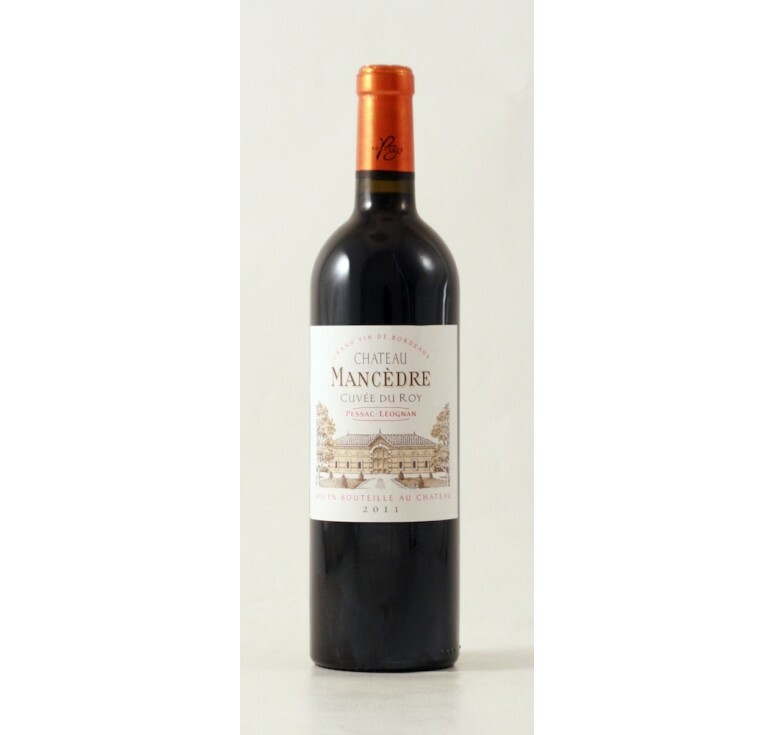 Rich, elegant and full-bodied with smooth and silky tannins. Very fine wine with blackcurrant notes lightly torrefied. In an exceptional terroir, in the middle of grands crus classés of Pessac-Léognan, Jean Trocard is managing the Château Mancèdre since 1994 with all his heart. 10 hectares on a gravel soil. Rich, elegant and full-bodied with smooth and silky tannins. Food pairing: All game meat, duck with mushrooms, grilled red and white meat, cheese... Serving temperature: 15-18°C ..